Go Realty Unplugged: Geeky Girl Visits Go, oh, oh! Geeky Girl Visits Go, oh, oh! Next Tuesday is going to be a blast! First the All Play Go Show then we have a very special guest visiting Go Realty! Grab your Macbook, your iPad or go old school with pen and paper just be prepared to take notes as Laurie Davis, Realtor, Internet Marketing and Social Media/Tech Trainer/Speaker, and Geeky Girl will be presenting on Google Apps. Laurie is a licensed NC Realtor and is VP of Business Development for Live Love Charlotte and owner of Live Love Pinehurst with Keller Williams Realty, selling real estate in Charlotte and Pinehurst. She has presented at a ton of events, most recently, Inman Agent Reboot and Inman Connect SF 2013. 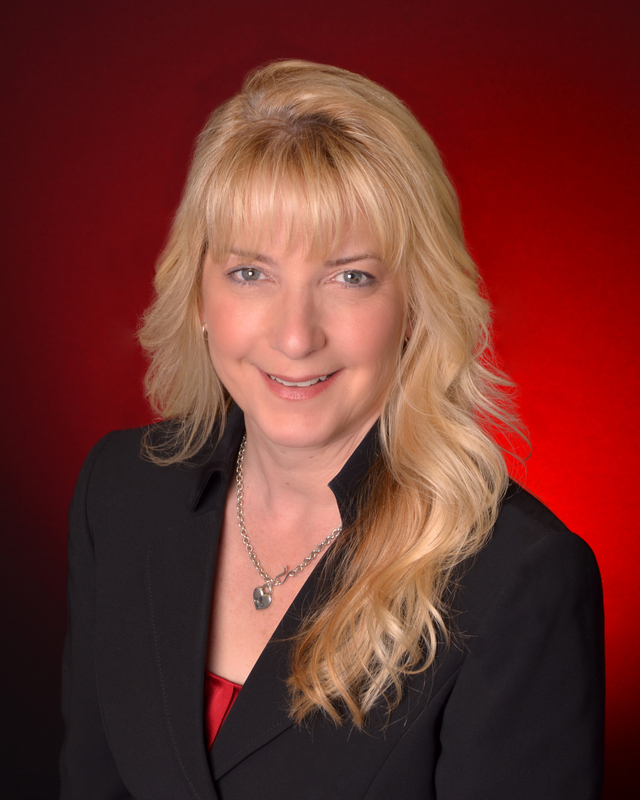 Laurie serves on the KWRI Agent Technology Council and is an official KWRI Social Media Ambassador. She was a Finalist for the Inman Most Innovative Real Estate Agent 2013 and the Winner of the Inman News People’s Choice Innovator 2013, And of course she is a Geeky Girl! Please be sure to stay and play after the Go Show. We are excited to have Laurie take time out of her busy schedule to come hang with us. That Zach Schabot sure has some great connections!